As Google is every day shutting down more and more services that do not comply with their philosophy of search and social, I became more and more worried what will happen to my Feedburner feed. I searched for the alternatives and stumbled upon URI.LV which looks very promising so I decided to migrate Feedburner feed. What I really liked is White label, which allows that URI.LV never appear in your feed or somewhere else. You can leave the service whenever you want, if you choose so. Great thing is that your subscribers will not know that something has changed, redirection on feedburner will make sure for that (let’s hope it will stay even when Feedburner is eventually closed). Another great thing is a WordPress plugin which makes a migration really simple and straightforward. Create an account on URI.LV, it’s simple and free. When you do this, make sure you give an original feed URI (ie. http://www.domain.com/feed), not the FeedBurner one! Choose an alias and be sure to check ‘Display your actual feed URL’ checkbox. Install Uri.lv WordPress Plugin , activate it and handle the configuration on plugin settings page, which is as simple as connecting to Uri.lv and choosing the right feed. 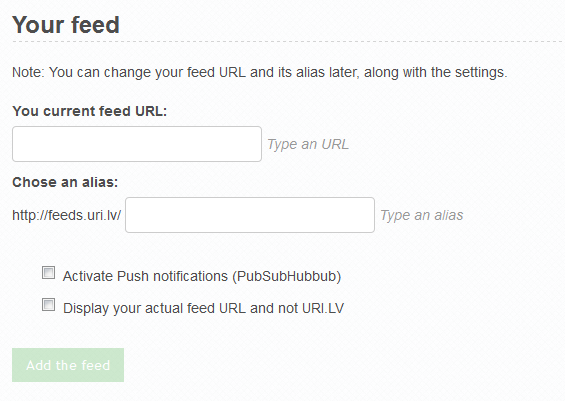 Plugin will redirect all requests to your original feed url through Uri.lv address. And when you add new content, it will ping the Uri.lv service to update the feed. That’s it, your feedburner feed is now permanently redirected to your original feed URL, which is redirected through Uri.lv service for statistics, push service, newsletters and much more. You get the picture. 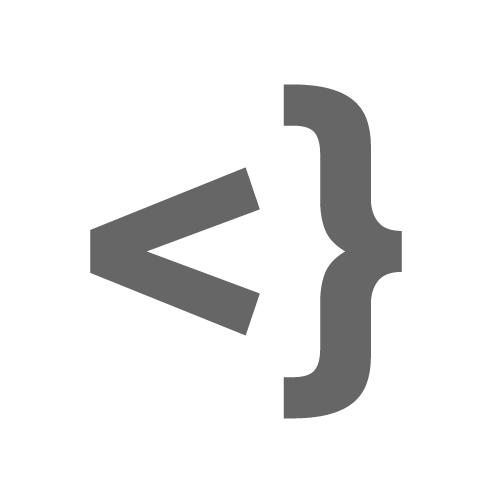 If you need more control, check the URI.LV API documentation. Well, I have to wait for a couple of days for statistics to show, then I will write a small tutorial on how to show your subscribers count.